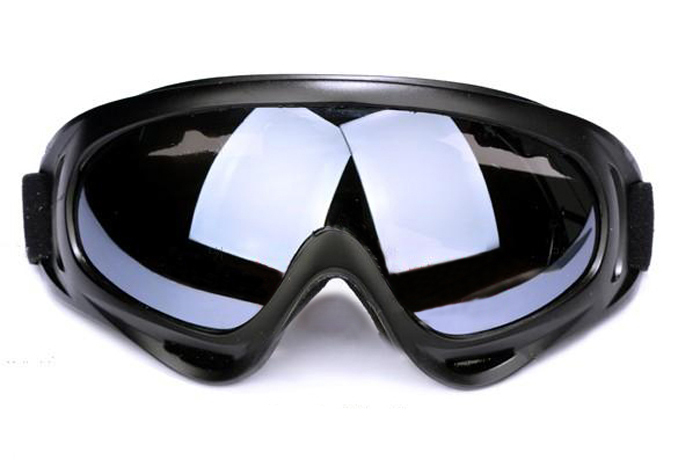 Frame is made by high quality PVC. 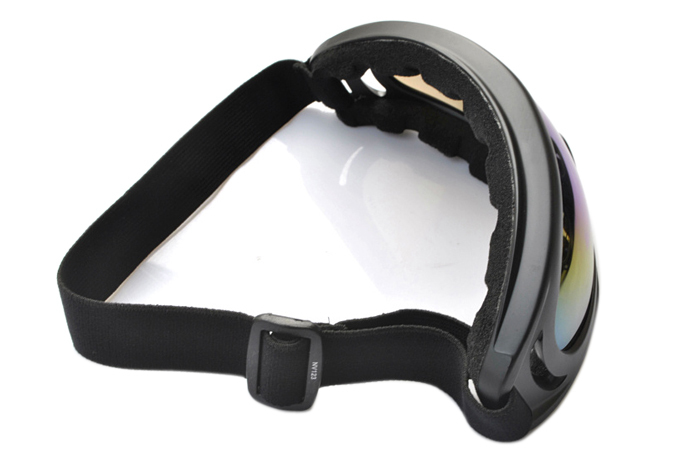 Adjustable strap can fit most face. 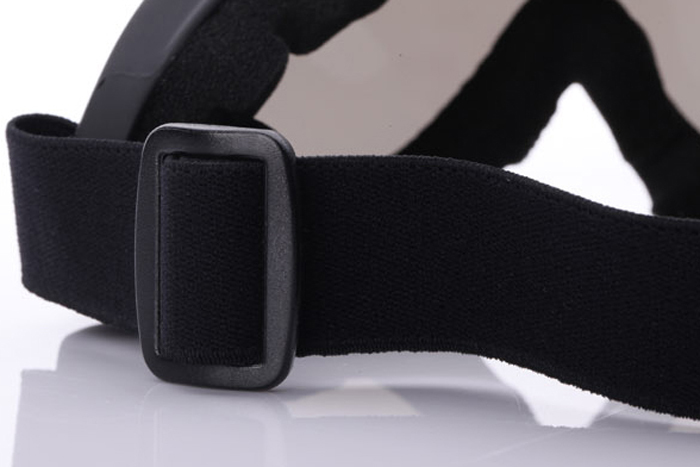 Elastic belt strap made of nylon fiber, 25mm width and about 40cm in max length. 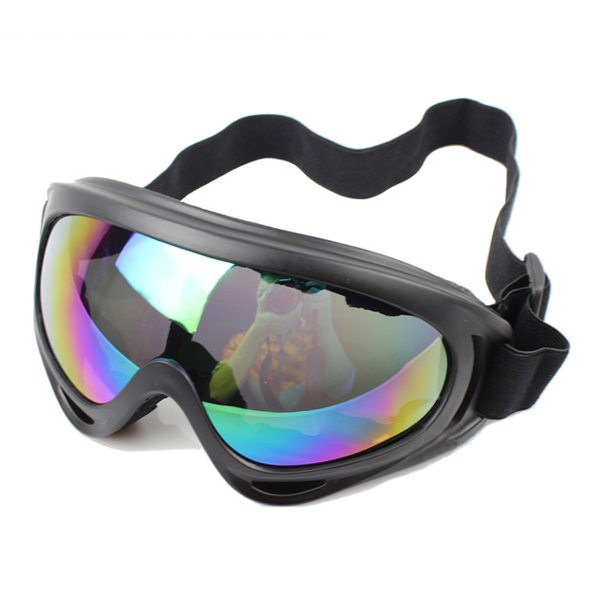 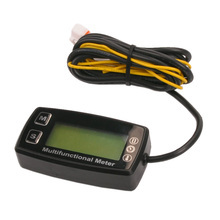 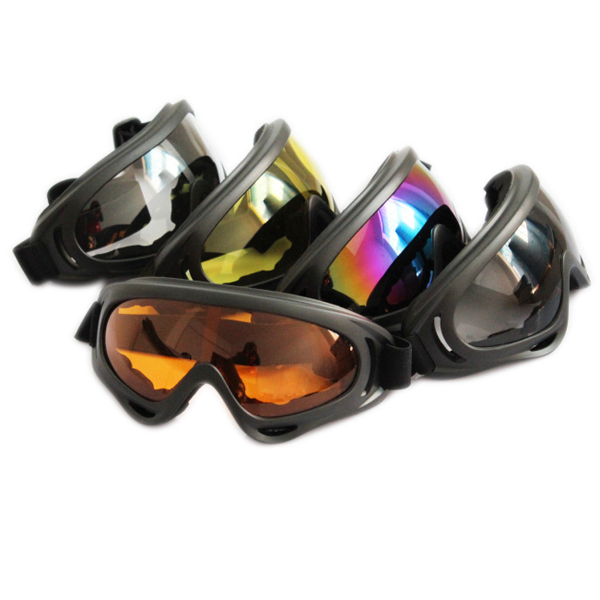 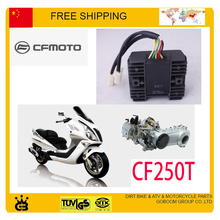 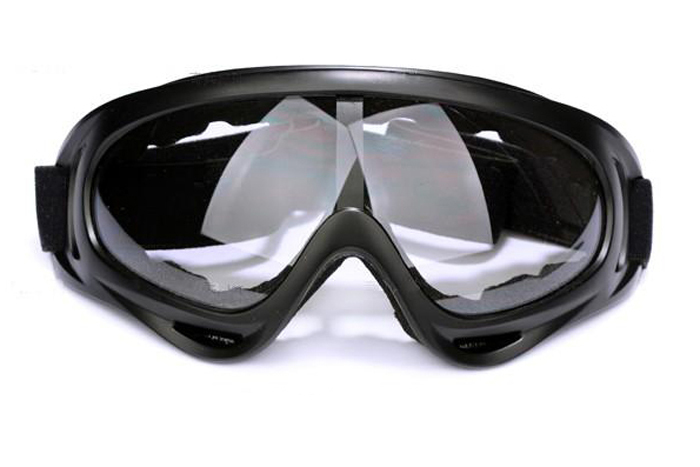 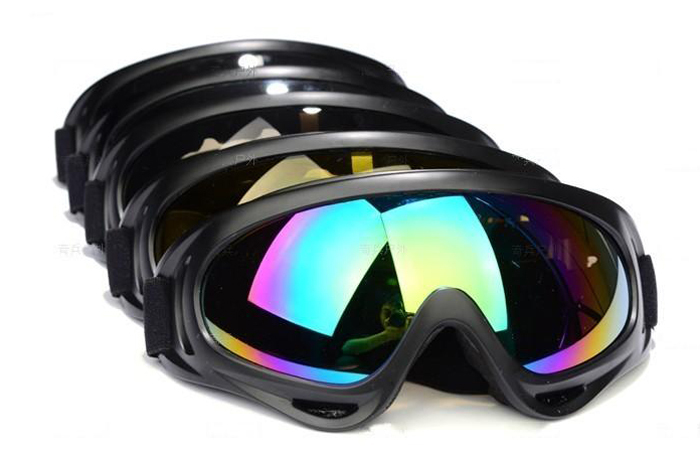 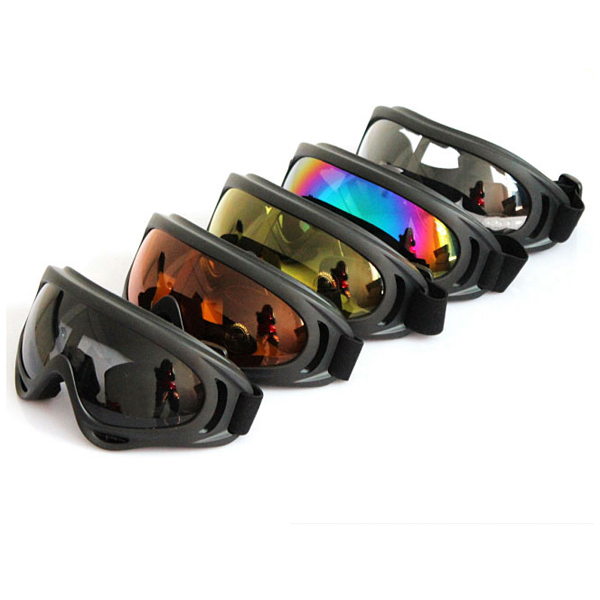 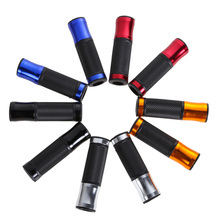 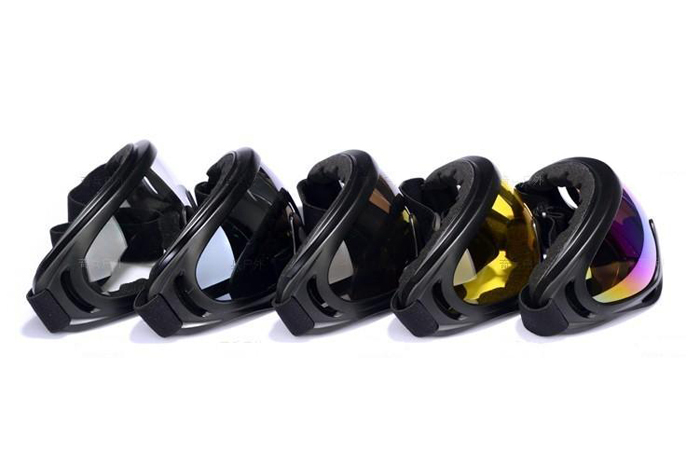 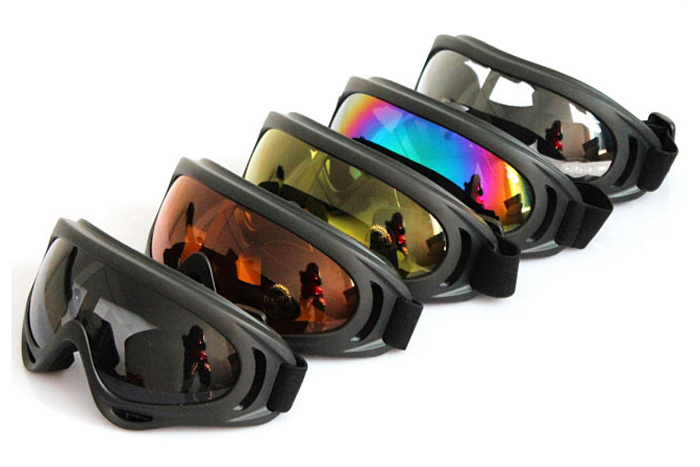 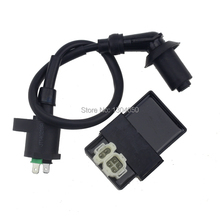 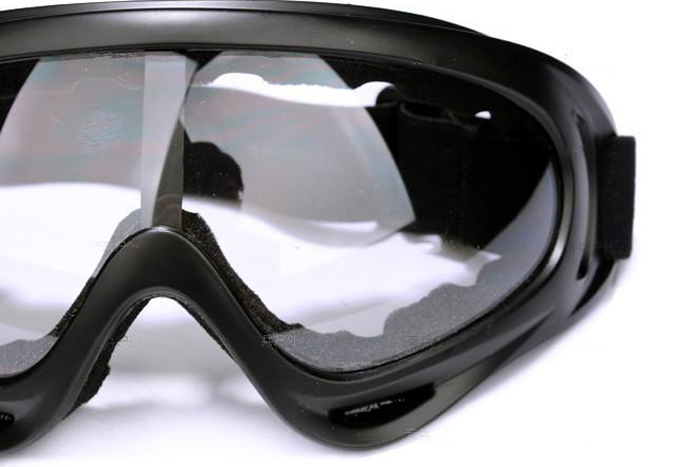 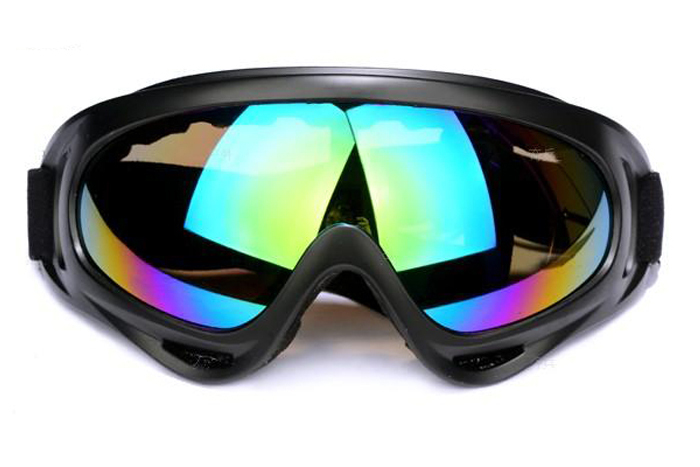 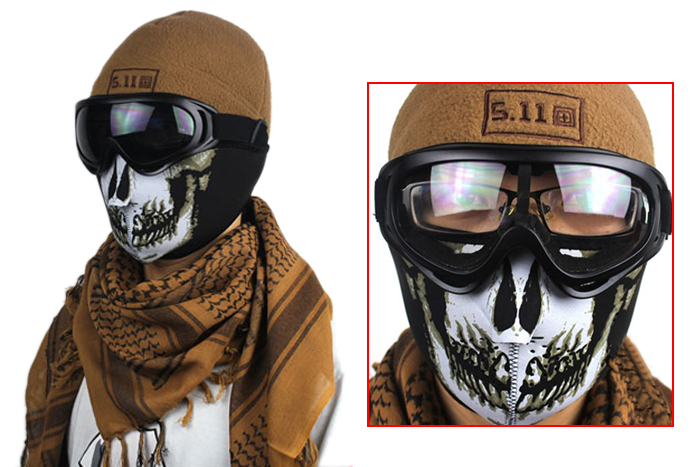 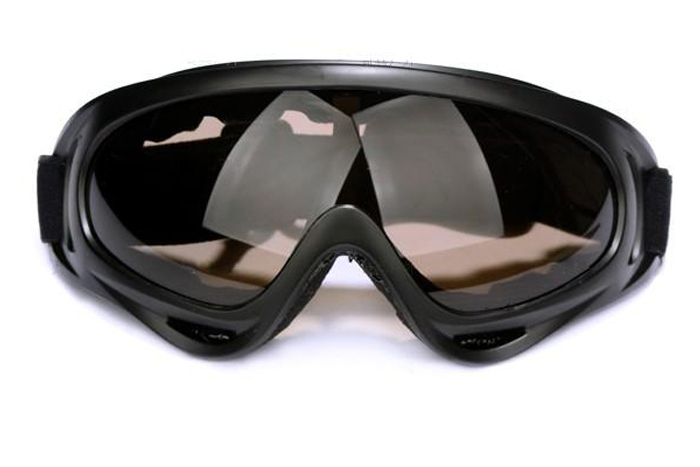 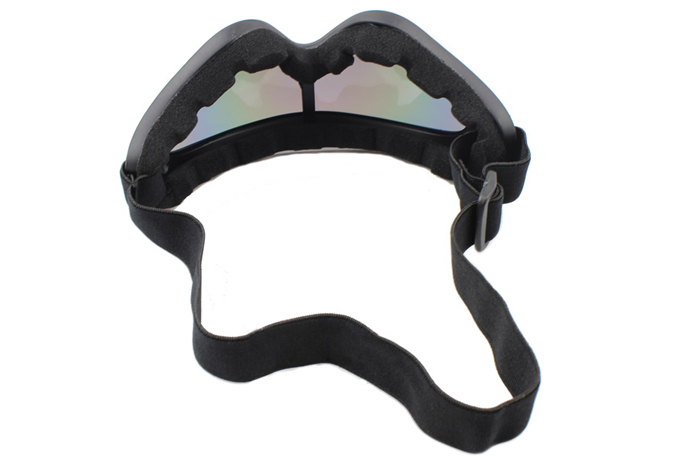 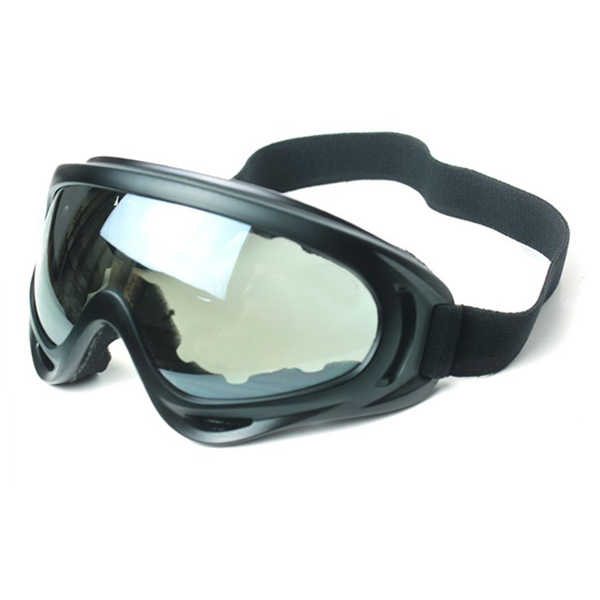 Suitable for multipurpose usage, outdoor sport, kite surfing, jet skiing, airsoft , paintball, etc. 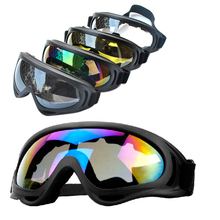 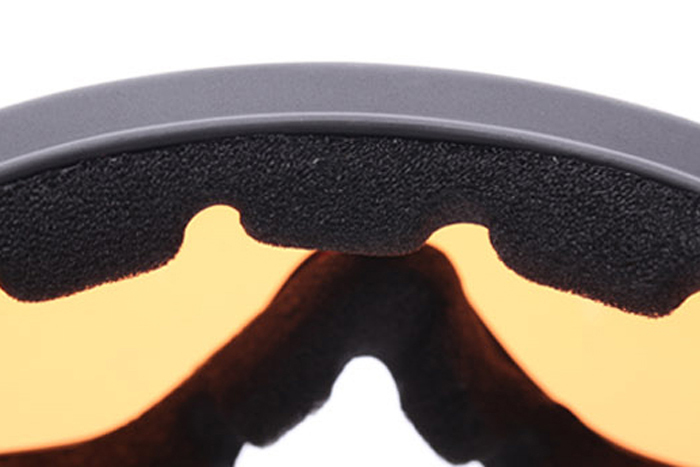 Lens Color: colorful/ dark brown/yellow/white/gray. 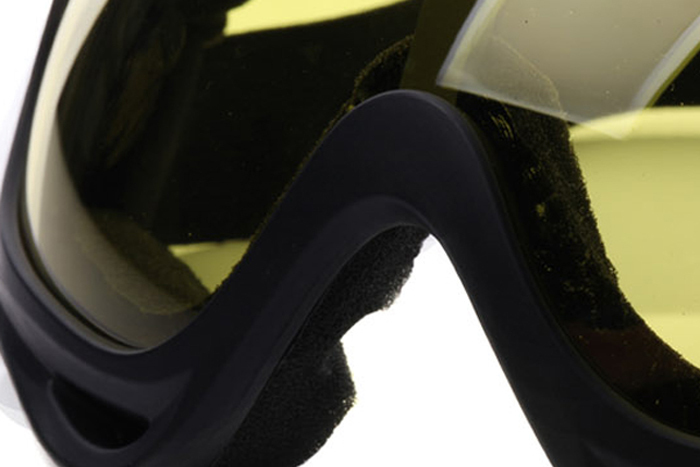 Size:19cm x 8cm(L x H).